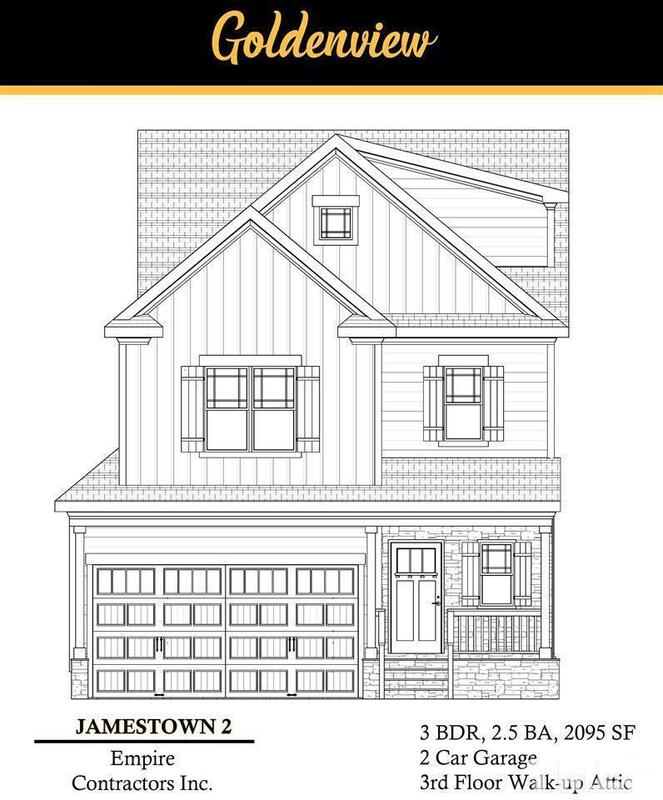 To be built -Jamestown plan with third floor walk up unfinished attic. Walking distance to downtown Apex! Great location! Open floorplan, kitchen w large pantry, granite counters, large island. Large master with tile shower, tub, dual vanities. Builder Name: Empire Contractors Inc.